I love binders! 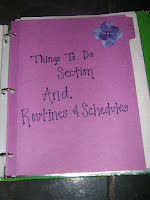 I love to be organized. 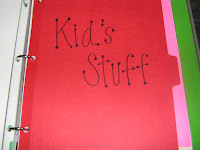 I would not be able to operate in my daily life if I don't have my binders. 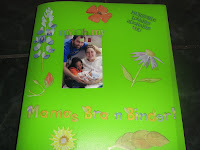 So today I am going to share my 3 main binders. This is my coupon binder. 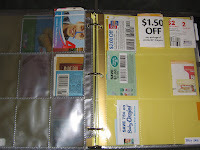 All of my coupons are in this binder. 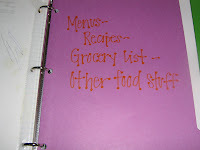 When I go through the ads on Sunday and when I grocery shop- I take this binder. 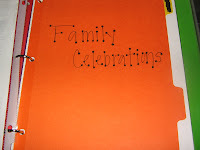 It is really a valuable resource in saving money for my family. This is what you see when you open my Financial Folder. 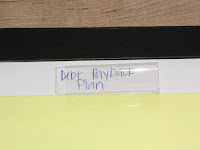 This helps me keep accurate records of my financial needs. 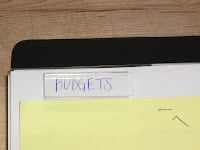 I always know where to find my budgets, billing statements, etc. 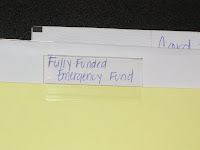 Those were just a few of the categories I have in my Financial Binder. Now this is my F.A.V.R.I.T.E binder. 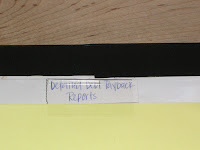 My life is at the mercy of this binder. 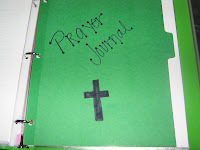 It has everything I could possibly need to make it through a day. Below are the categories of my Brain Binder. 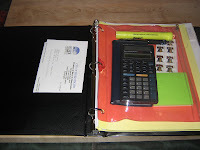 For more help on making a brain binder click here. 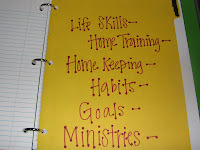 To find more things that work for others go to We Are That Family.